No matter where you are in the UK T&C Site Services are not far away. 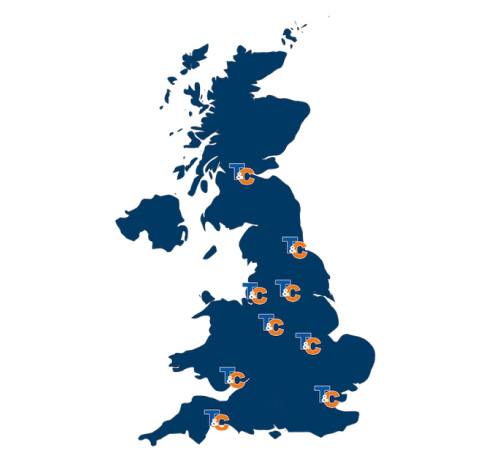 Our nationwide network of depots holds stock to keep your machines up and running. To find the closest T&C depot and contact number see the map. If you are unsure just call Head Office on 01782 202349 and we can direct your call.